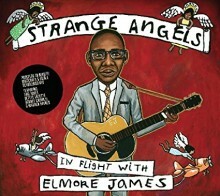 In celebration of Elmore James’ 100th birthday, multiple contemporary artists are rockin’ the blues in tribute to the iconic legend on Strange Angels: In Flight With Elmore James. James’ musical influence is undeniable—not only is he credited for inventing the grittiness of blues rock through his dynamically intense performances, he is hailed as ‘King of the Slide Guitar’ due to his expert use of the musical technique. From his career start on a diddley bow at the age of 12 to his subsequent hits in the 1950s such as “Dust My Broom” and “Shake Your Money Maker,” James was destined to change the blues world through his passion for the slide sound and his unbridled energy both on stage and in sessions. Artists such as Tom Jones, Rodney Crowell, and the duet stylings of Shelby Lynne & Allison Moorer offer their interpretations of James’ hits as homage to the one who paved the way for so many others in the decades that followed. The opening track, “Can’t Stop Lovin’ You,” jumps right onto James’ signature guitar wail. Elayna Boynton provides the sultry vocals that blend seamlessly with the Caribbean beat. 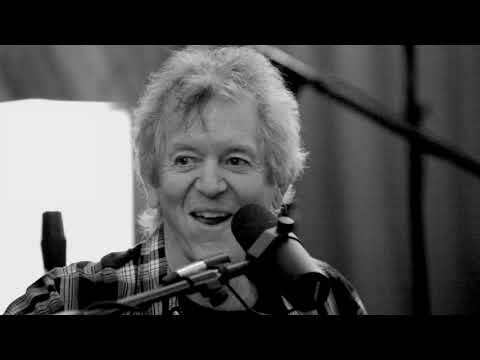 Soul icon Bettye LaVette joins in on the following track, “Person to Person,” and country sing/songwriter Rodney Crowell puts his own sound to James’ classic hit, “Shake Your Money Maker”. Other tracks feature unique acoustical renditions of James’ work. Wayne Haynes, known as a guitarist for the Allman Brothers Band, performs a six minute version of “Mean Mistreatin’ Mama” with Billy Gibbons and Mickey Raphael. A real gem is Keb Mo’s “Look on Yonder Wall,” as its zydeco feel invokes Mardi Gras in its finest form. Strange Angels gives back for the greater good, as well. All the profits go to MusicCares, The Recording Academy’s charity providing services and resources for music people in times of need, and Edible Schoolyard NYC, who partners with public schools to provide garden and kitchen classes. 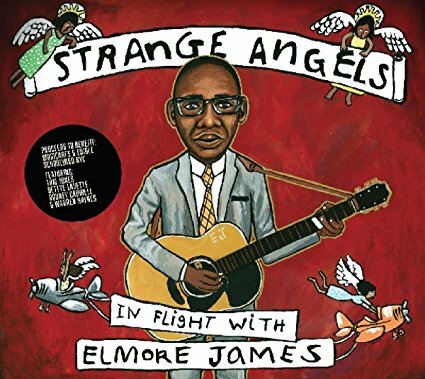 Produced by drummer Marco Giovino with ample help from house band Elmore’s Latest Broomdusters, Strange Angels offers a celebratory gaze at a star who blazed out way too quickly, but his refrains and public efficacy illuminates the blues cosmos for all eternity.